Our Sauvignon Blanc is fermented and matured in French oak barriques, adding complexity and depth. Tropical fruits such as lychees and pineapples dominate on the nose, moving toward passionfruit on the palate. 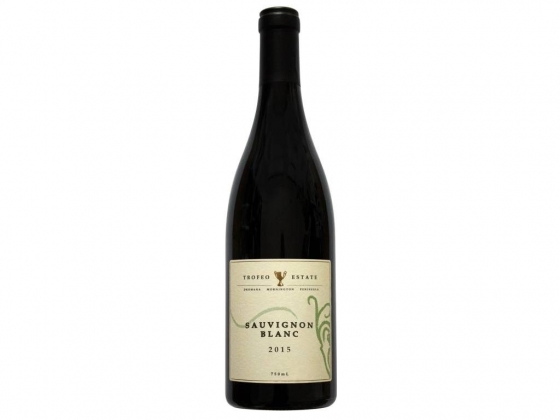 This wine has persistent length of flavour, with a fresh, zippy acidity.